with varying garden pavers, a huge variety of effects are possible. The old garden brick pavers look. Typified in our Cottage Garden range the garden pavers instantly take on the aged old weathered in look, perfect for classic English gardens, large and small. 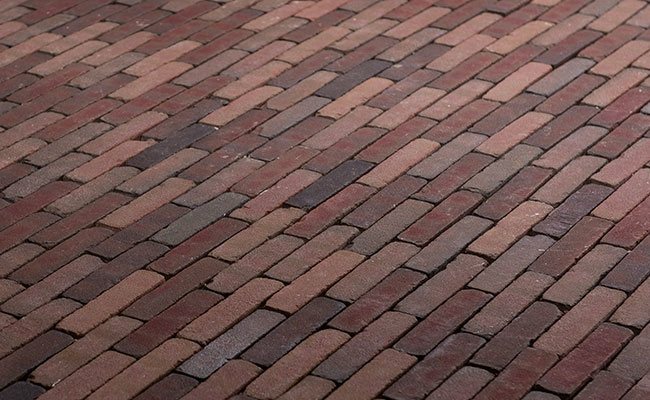 Old red brick garden pavers are always popular, and by selecting Chelmer Valley products you know you have purpose made garden brick pavers that will not suffer frost damage. This style of paving can be used in classic brick bonds, or herringbone patterns and with the option of one edge in the Tudor or Flemmish style, the options become even greater, for beautiful garden paving results. Our products are used by landscape designers and home owners, and the results are timeless for real traditional garden paved areas.